DSI – Destination Services International Ltd. 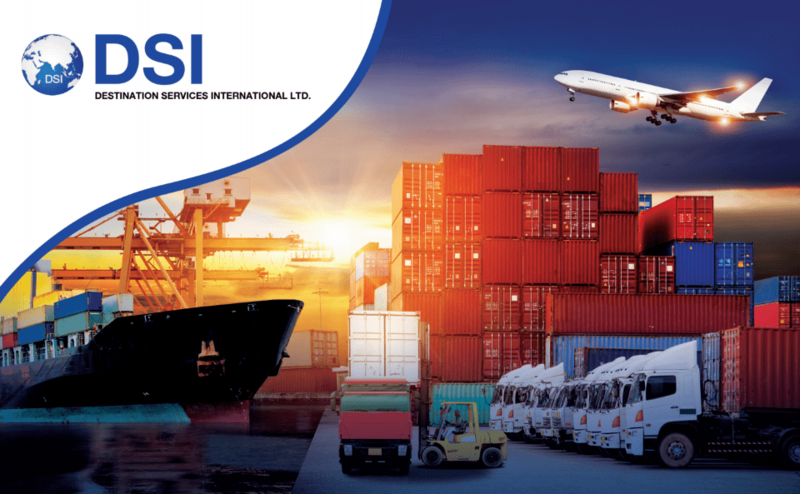 Please note that all Ocean Bill of Lading and Airwaybills for shipments to the UK are to be consigned to DSI Destination Services International Ltd as indicated above. Full set of documents covering each household move is to be sent to DSI at the address given above, along with detailed instructions for delivery of each shipment. Delivery Instructions should in particular include information on the charges liability of the owner for Port THC / CFS handling charges, Airline Handling charges, and Port/Airport storage charges. Full destination services of household goods shipments, arriving by air or ocean freight --- Full destination services include customs clearance, delivery by removal professionals, unpacking, placing of items and removal of debris. Delivery of baggage shipments arriving by airfreight, which do not require full destination services. Please contact our office with information on the weight of the shipment, arrival airport and place of required delivery, for best rates. Please contact our office for best rates and terms. The information given under IMPORTANT COUNTRY INFORMATION is intended as a general guide and whereas we try to keep the information as current and accurate as possible, DSI cannot accept any responsibility for its correctness or completeness. For up-to-date information please contact the nearest UK Embassy or Consulate, or HM Customs in the UK.